Astronomers have finally glimpsed the blackness of a black hole. 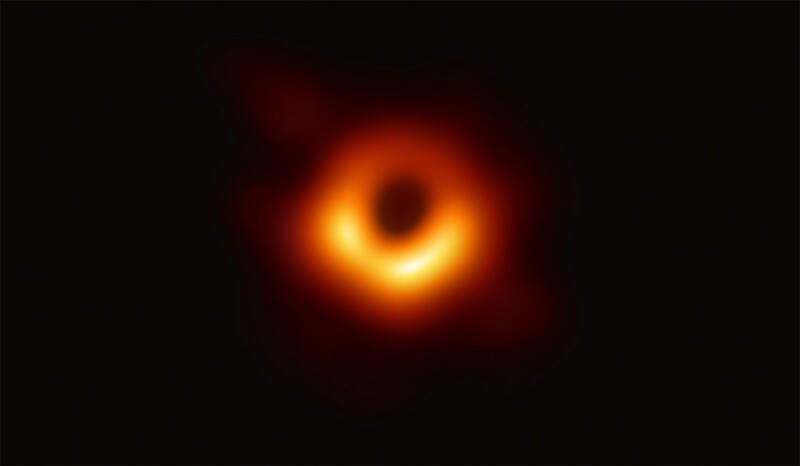 By stringing together a global network of radio telescopes, they have for the first time produced a picture of an event horizon — a black hole’s perilous edge — against a backdrop of swirling light. Image of a black hole at the centre of the galaxy M87 obtained by the Event Horizon Telescope network.